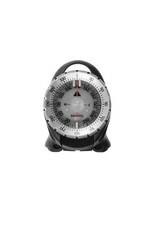 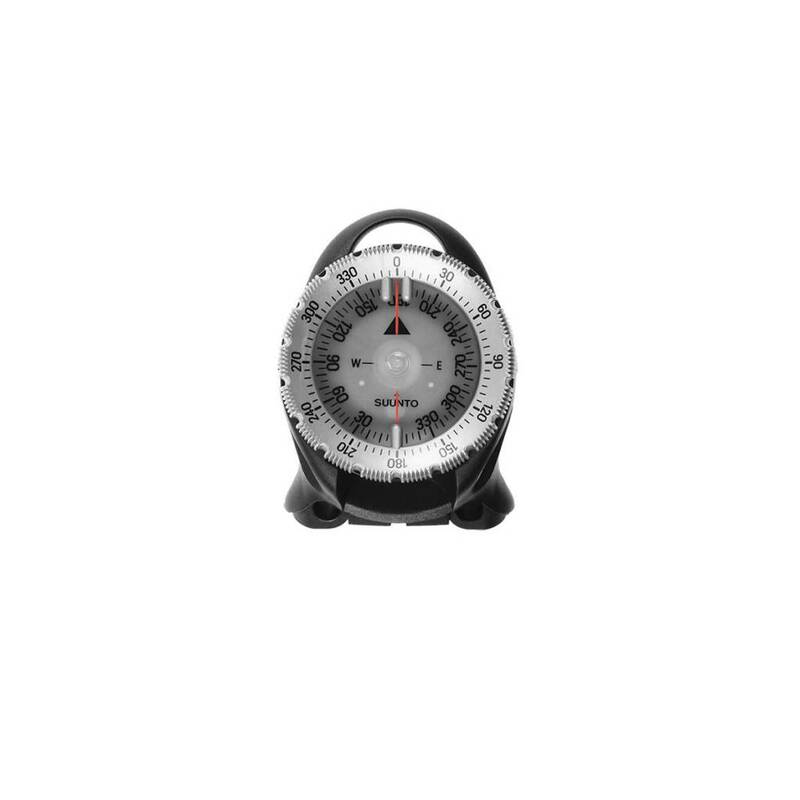 Analog console with pressure gauge and compass, optimally angles for reading pressure and compass data at the same time. 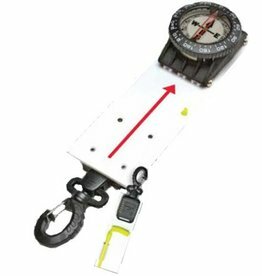 These easy to hold compass slate features the exceptionally high quality, liquid filled, fast response compass and housing. 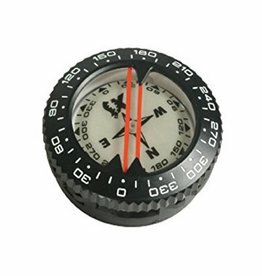 The XS Scuba SuperTilt Compass Module is highly accurate with more tilt range than that of most standard compass modules.